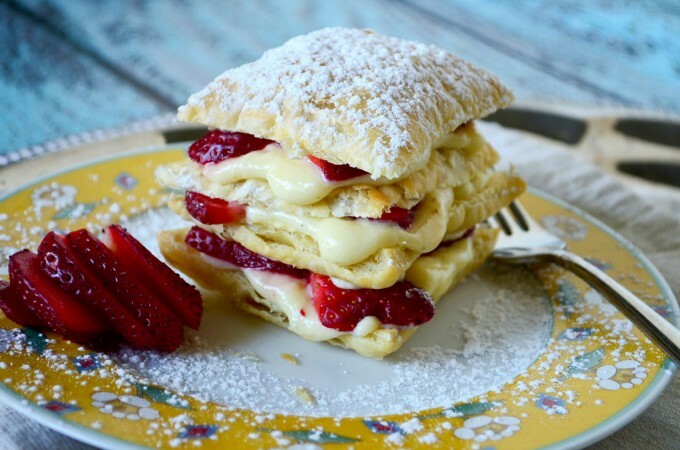 This Strawberry Napoleon dessert (also known as mille feuille) is a simple French dessert using puff pastry. 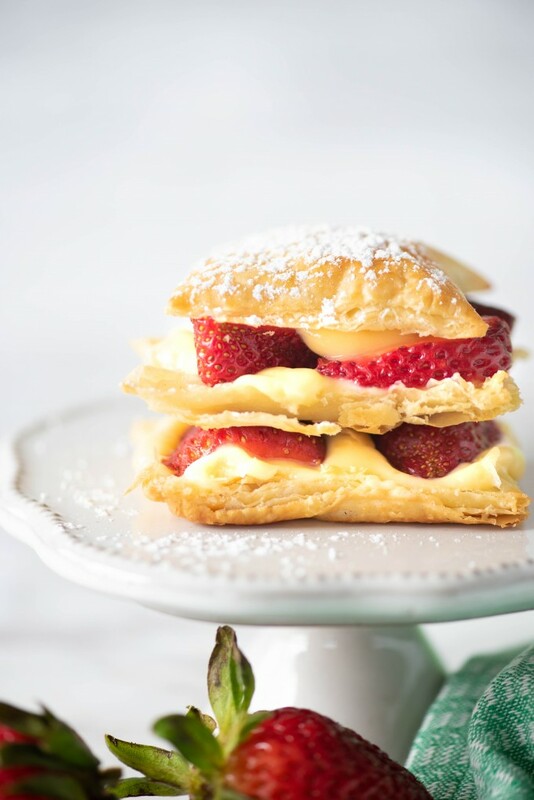 With delicate layers of custard, strawberries and puff pastry, it’s the best napoleon dessert recipe! I have no idea whether my parents actually read this or not, but if they are, they are currently having a chuckle at the subject of this post. 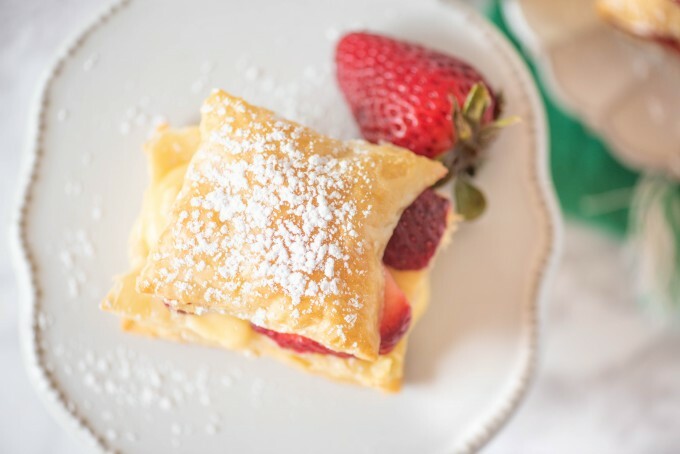 Strawberry Napoleons and I have some history. Namely because in my French class my freshman (?) year of high school, one of our assignments was to bring in a French food of some sort for a report. Looking back, I’m pretty sure that my teacher was really just more interested in roping 30+ students into bringing her food to eat that day. However it came about, my mom and I decided on a strawberry napoleon dessert. Straightforward, not too difficult to make or assemble. Perfect. There was a twist though- this fell right smack dab in the middle of swim season, where I was at practice until late, came home, ate, then did homework for god knows how many hours before bed. Usually, next morning involved a 6 am practice, so I was at out of the house at 5:30. Problem: I had like 40 napoleons that I had to assemble before I left. Ugh. I’m happy to report that not only did the process not scar me for life, now that I’ve repeated it as an adult, they are actually SUPER easy to do- you just can’t assemble TOO far ahead of time, otherwise the puff pastry will get soggy. 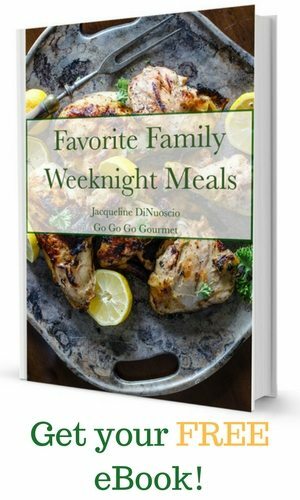 Everything can be prepped ahead of time and then assembled later in the day before serving (or even the next day!). Maybe just don’t do 40 of them at 5 am. Sharp Knife – This knife is a great one to use when cutting even squares of puff pastry. 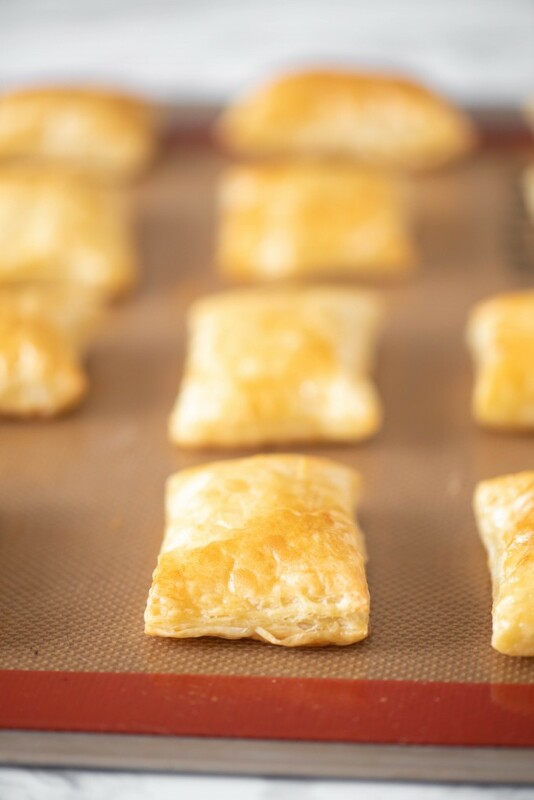 Cookie Sheet – This is the perfect cookie sheet to use for baking the puff pastry. 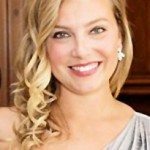 Parchment Paper – These parchment paper sheets provide a way to make clean up easy. 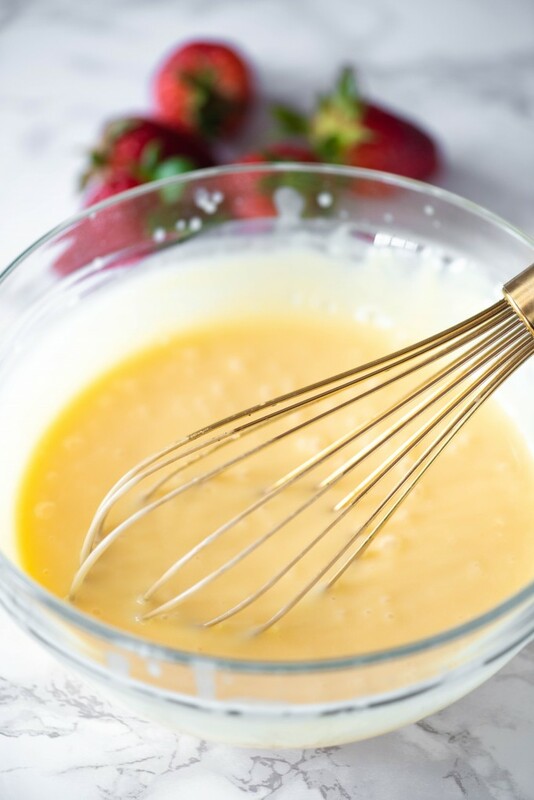 Whisk – You will need a whisk to help you constantly stir the custard filling. 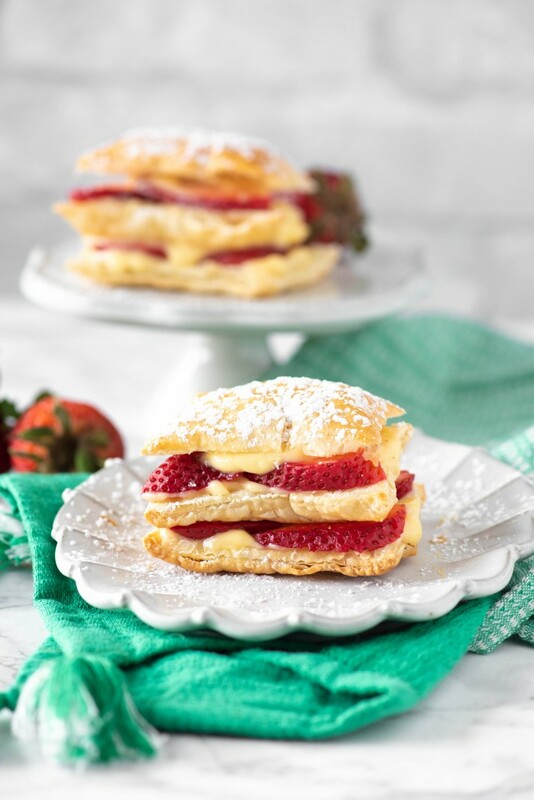 This Strawberry Napoleon dessert (also known as mille feuille) is a simple French dessert using puff pastry. 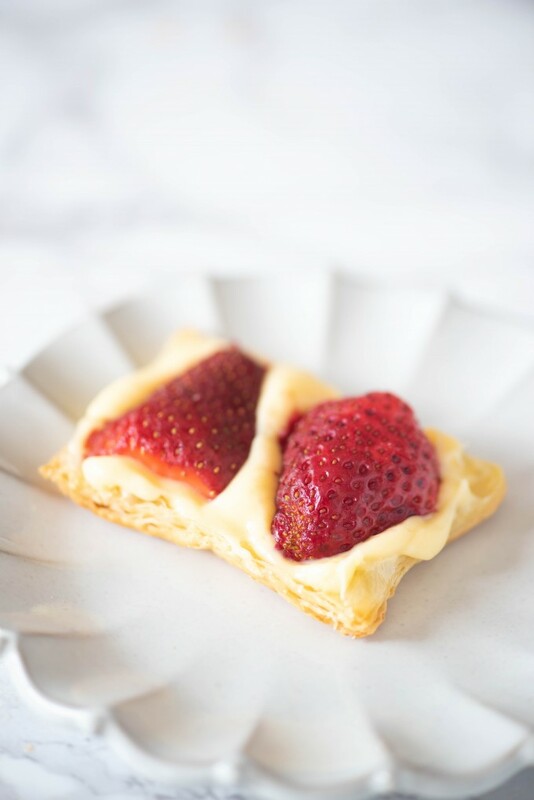 With delicate layers of custard, strawberries and puff pastry, it's the best napoleon dessert recipe! Unfold the puff pastry. Using a sharp knife or pizza cutter, cut along the fold lines, then cut into thirds the opposite direction, so you end up with 9 squares. Spray a cookie sheet or line with parchment paper. Place each square on the sheet, spacing about 1" apart. Bake until puffed and golden 12-15 minutes. Remove from oven and allow to cool. In a medium mixing bowl, whisk together the eggs, sugar, vanilla and flour. Pour the milk into a small saucepan and bring it up to a simmer. Slowly add a small amount of the hot milk (a quarter of it) to the egg mixture while whisking constantly. Return the saucepan to the stove and pour the tempered egg mixture into the saucepan. Cook over medium-low heat, stirring until the mixture has thickened into a pudding-like consistency. Remove from the pan and allow to cool. 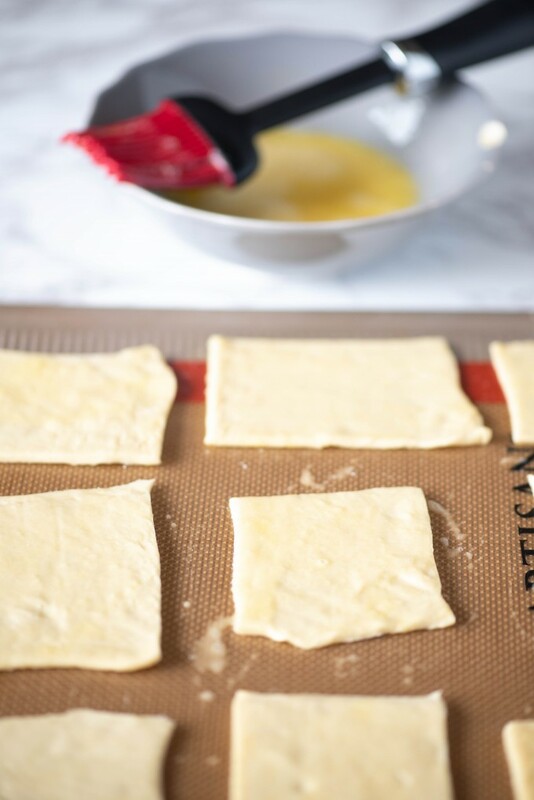 Use a serrated to cut each puff pastry square crosswise (so each thick square becomes two thin squares). Pour the filling into a pastry bag and cut the tip off. Assemble the napoleons as follows: pastry, filling, sliced berries, small amount of filling to hold the next pastry in place. Repeat until you have 4 pastry layers and 3 berry layers. Dust with powdered sugar and serve. So many layers of deliciousness! Napoleons are one of my favorite desserts! 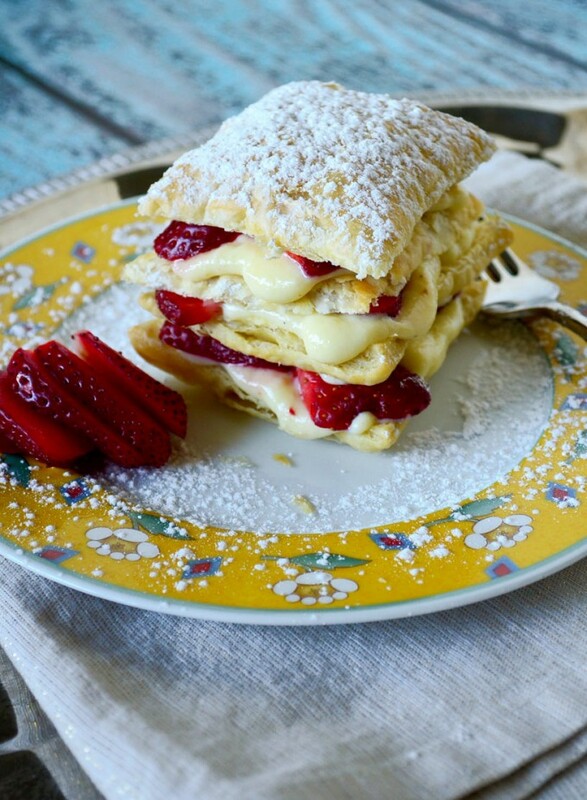 Napoleons are an absolute weakness of mine, I just can’t resist that fluffy pastry and can’t wait to try this strawberry version! You had me at the fluffy puff pastry! So good! Thanks for the recipe! Just want to ask what do you mean by 3 T flour , T = table spoon?